The Women Human Rights Defenders International Coalition announces that Azerbaijani woman human rights defender Leyla Yunus has been nominated for the 2015 Nobel Peace Prize. This honour comes as Dr Yunus has been unexpectedly transferred to the Detention Unit of the Ministry of National Security (MNS), a prison that is infamous for torturing inmates. 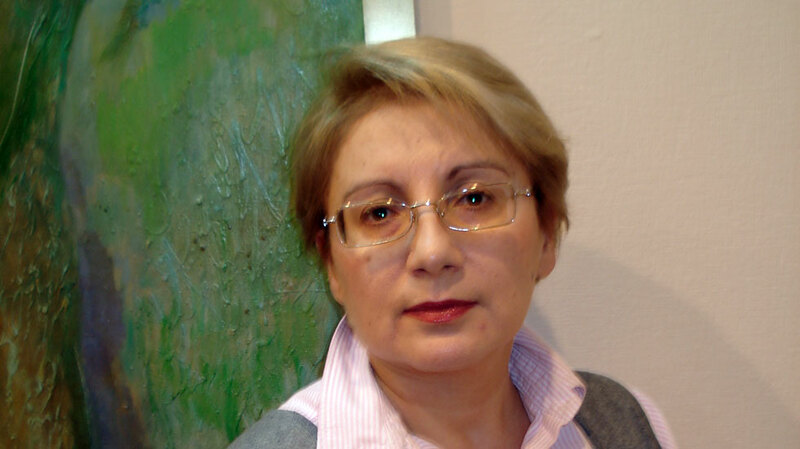 Leyla Yunus is one of Azerbaijan’s most prominent women human rights defenders. She is the founder and chair of Azerbaijan’s Institute for Peace and Democracy. Her work includes peace initiatives, projects to protect political prisoners, defend women’s rights, combat torture, corruption, human trafficking, and property rights violations, as well as monitoring court proceedings. Dr Yunus has actively engaged in peace-building projects aimed at improving people-to-people dialogue between intellectuals and community leaders in Azerbaijan and Armenia. She has been at the forefront of attempts to bridge the country’s long hostility with Armenia over the disputed Nagorno-Karabakh region. In 2012, together with colleagues in Armenia, she launched the unique joint Azerbaijani-Armenian website-platform for peaceful dialogue (http://publicdialogues.info). Leyla Yunus is paying a heavy price for her dedication to human rights. She has been in prison since 30 July, when she was sentenced to three months pre-trial detention on charges of treason and other crimes. In prison she has suffered violence from her cellmate and her health is deteriorating. There is now concern from Human Rights Watch that Dr Yunus’ imprisonment will be extended for a further three months. “I think that it is her courage that makes Leyla exceptional. Despite the conditions of her detention, she has remained steadfast in defending the rights of other political prisoners held under similar circumstances,” said nominator Charlotte Bunch, Distinguished Professor of Women’s and Gender Studies and Founder of the Center for Women’s Global Leadership at Rutgers University. “Being nominated for this prize is a great honor and will assure Leyla Yunus that the international community is watching her situation very closely. I know it will give her hope,” Bunch added. “The announcement of this nomination will also highlight the harmful strategies that the Azerbaijani government uses to limit dissent. Leyla represents the Azerbaijani human rights defenders who suffer as a result,” said Bunch. The Women Human Rights Defenders International Coalition calls on the Azerbaijan authorities to immediately free Dr Yunus, her husband Arif Yunus, and all wrongfully imprisoned political prisoners held in Azerbaijan. The WHRDIC also calls on French President Francois Hollande to appeal for the release of Dr Yunus and her husband Arif Yunus when he meets with Ilham Aliyev, Azerbaijani President next week in Paris. In 2013 the French ambassador for human rights awarded Dr Yunus France’s Legion of Honour award (Ordre National de la Légion d’honneur) – the highest French decoration – for her courage and promotion of human rights. Dr Yunus has also been awarded the Theodor-Haecker-Prize for political courage and sincerity, and was a finalist for the European Parliament 2014 Sakharov Prize.